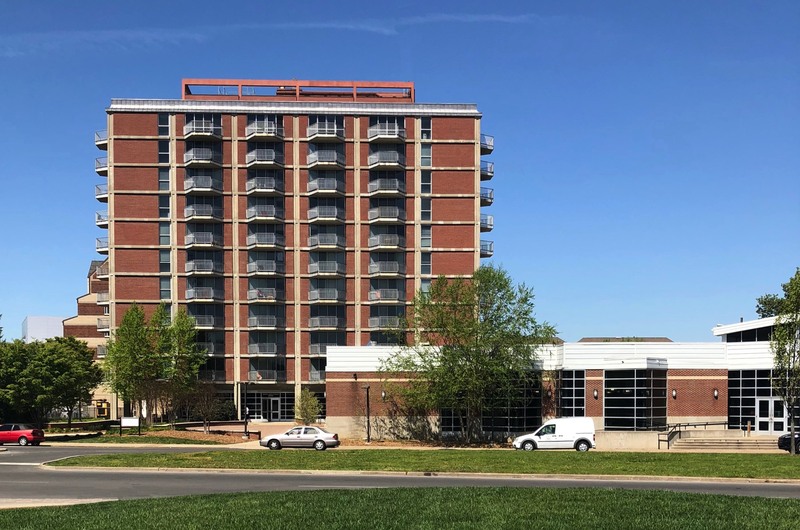 The University Tower Apartments project involved the renovation of 102 apartments in the 11-story tower plus a full basement. 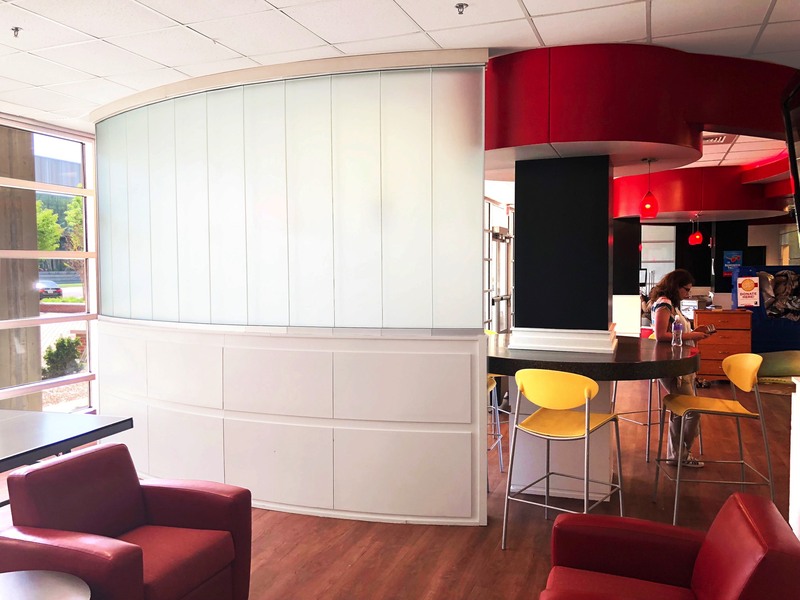 The renovation of the apartments included replacing the compact kitchen units with new units, new finishes on the floors and walls, new plumbing fixtures in the bathrooms and new lighting. Some of the apartments were modified in the kitchen and bath areas to provide for handicap accessibility. 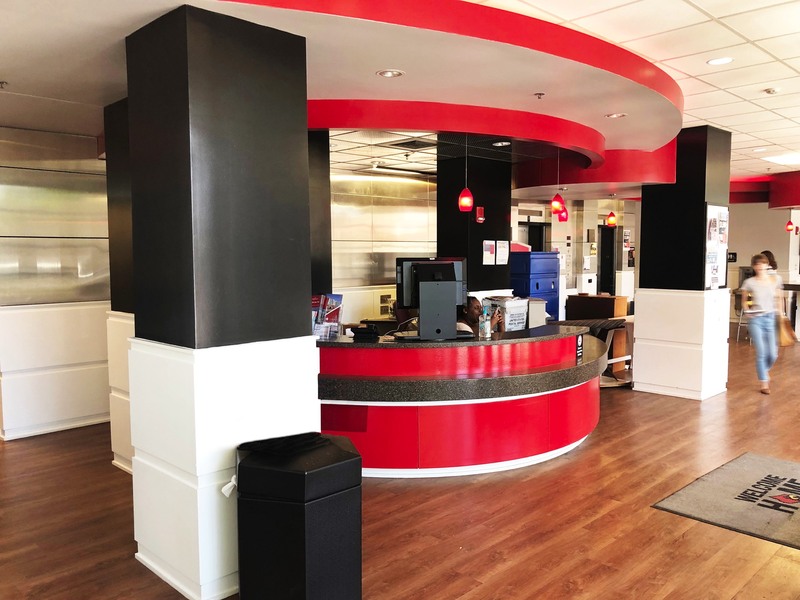 The main building lobby areas were upgraded with new ceilings, wall and floor finishes, elevator refurbishing to meet ADA guidelines, and a security system on the entry doors of the building. 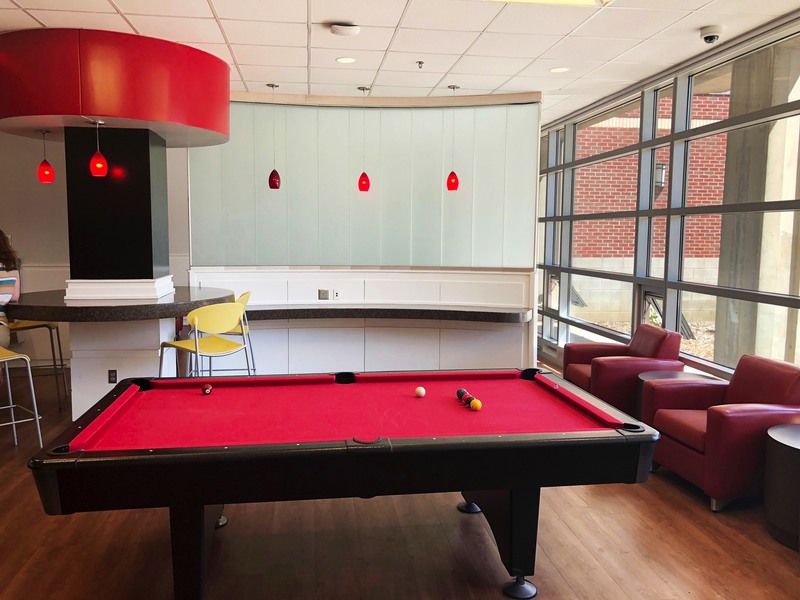 The building’s mechanical and plumbing systems were renovated to include new HVAC units, additional access and shut-off points for water lines, and the addition of a sprinkler system. 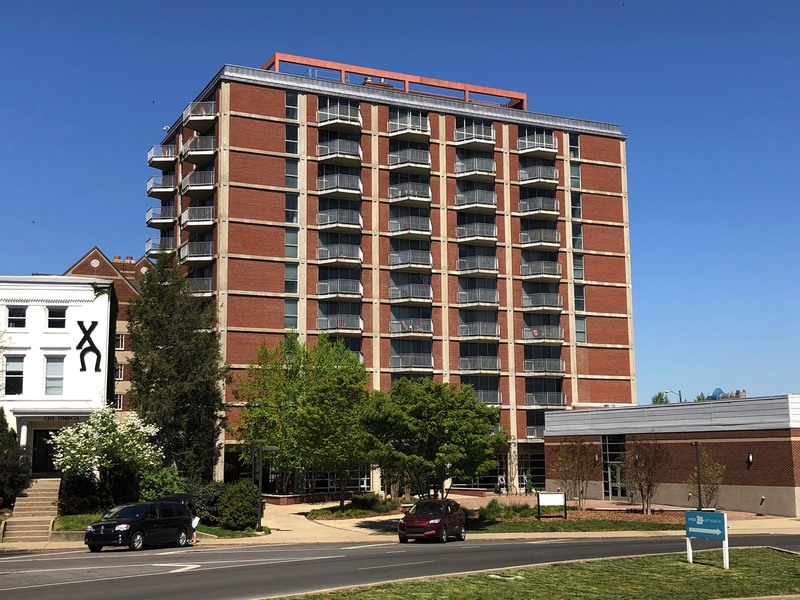 On the exterior of the building, the balcony railings were replaced with new railings to meet current safety codes and the sliding balcony doors were repaired as necessary for proper operation. The roofing material of the building was also replaced.